Minus 2″ Screened Gravel is produced by processing Bank Run Gravel through a 2″ screen. 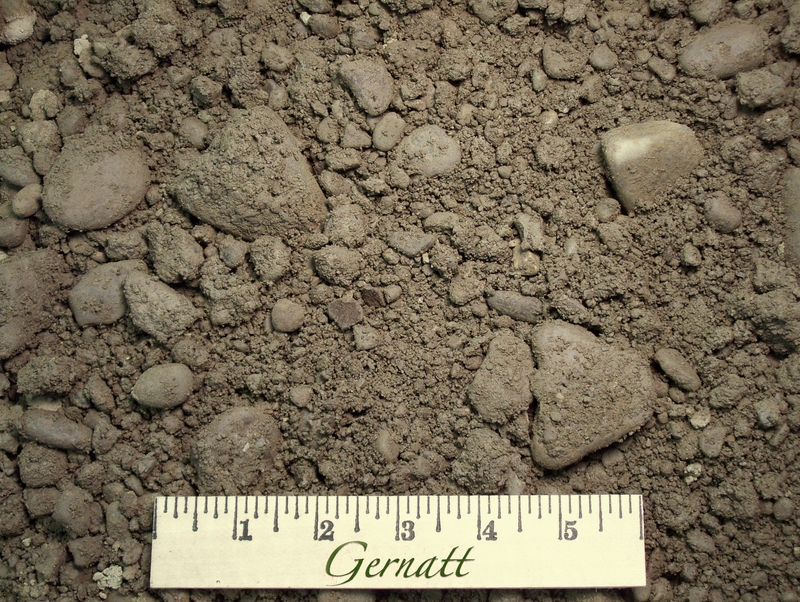 The resulting material is a 2″ and minus compactable subbase. This product varies in consistency depending upon the source. The 2″ Screened Gravels we produce at all of our various sources meet NYSDOT 304 Type 4 requirements for soundness and particle size distribution.